Calling all Architects, Engineers and Construction Management Alumni! Join us during the annual ArchitectureBostonExpo (ABX) for the next installment in the Legacy of Learning Series. Registration: $10, includes refreshments. Registration is now closed, but walk-ins are still welcome. Please have a photo ID to present upon entering the building. William F. Lyons, Jr. (Bill) is the President and Chief Executive Officer of Fort Hill Companies LLC. Mr. Lyons has more than 25 years of professional experience in consulting, government, and technology, and is a highly respected executive, entrepreneur, and thought leader. Bill serves as a subject matter expert and trusted advisor on mobility, real estate, and urban design matters. As a planner, engineer, and attorney, his experience includes providing professional services on infrastructure projects with a national and international perspective, having served clients on a global scale and throughout the United States. Bill has provided professional engineering and planning services to a wide array of public and private sector clients. 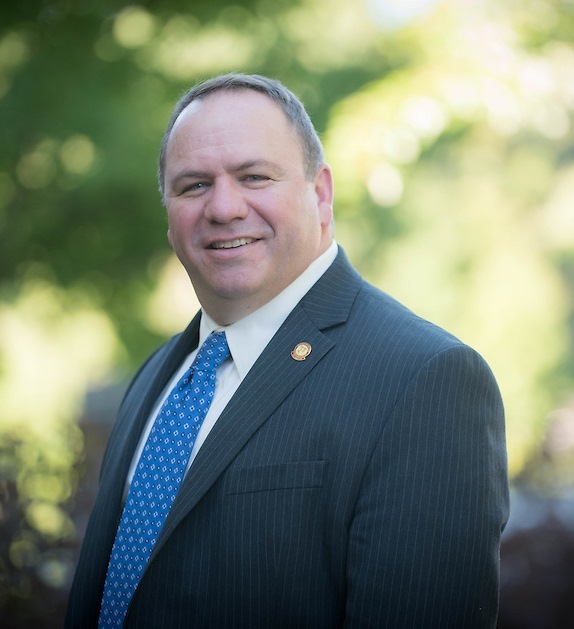 He has served in a professional capacity with the Massachusetts Highway Department (now Massachusetts Department of Transportation – Highway Division) and as a municipal department head for the City of Somerville, Massachusetts. Bill holds a Juris Doctor from Suffolk University Law School, a Master of Strategic Studies from the United States Army War College, a Master of Transportation and Urban Systems from North Dakota State University, and a Bachelor of Science in Electrical Engineering from Norwich University (1990). Bill is a licensed professional engineer, a licensed attorney, a licensed planner, and a licensed real estate broker. His certifications include: Professional Traffic Operations Engineer (PTOE), Professional Transportation Planner (PTP); American Institute of Certified Planners (AICP); Certified Transportation Planner (CTP); and Envision Sustainability Professional (ENV SP). Questions? Contact Jessica Sicard via e-mail or at 802-485-2034. Do you have a suggestion for a future Legacy of Learning topic or speaker? Contact us at 802.485.2100 or by email: alumni@norwich.edu. The Legacy of Learning Series provides Norwich Alumni with a variety of presentations focused on career development and networking. Presentations by subject experts allow alumni to learn about new developments in their field and to network with other Norwich Alumni in the same business community.